The following pregnancy, parenting and baby books have been recommended by Parenting Club Members. Only books recommended by trusted parents and parenting club members make it on this list. 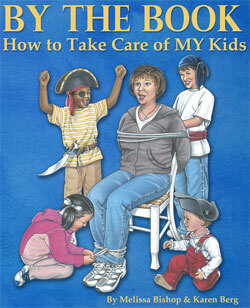 A caregiver orgranizer and must have book for every parent! Soon Parenting Club Members will be able to automatically recommend and add a book to the list above. However, in the meantime, please feel free to use the link below to suggest a book. The administators will promptly add the book to the appropriate list. Feel free to make recommendations for new categories as well. Soon Parenting Club Members will be able to write reviews which will be automatically added to the list above. However, in the meantime, please feel free to use the link below to write a review. The administators will promptly add your review. You will be given credit for the review.